“while True: learn()” is an indie simulation game made by Luden.io and published by Nival. In this game, you play as a coder who accidentally found out that their cat is extremely good at coding, but not as good at speaking human language. Now this coder (it’s you!) must learn all there is to know about machine learning and use visual programming to build a cat-to-human speech recognition system. While True: learn() is a puzzle/simulation game about even more puzzling stuff: machine learning, neural networks, big data and AI. But most importantly, it’s about understanding your cat. Fun fact: this is what machine learning specialists actually do. Now, you can become one of them (minus the money)! 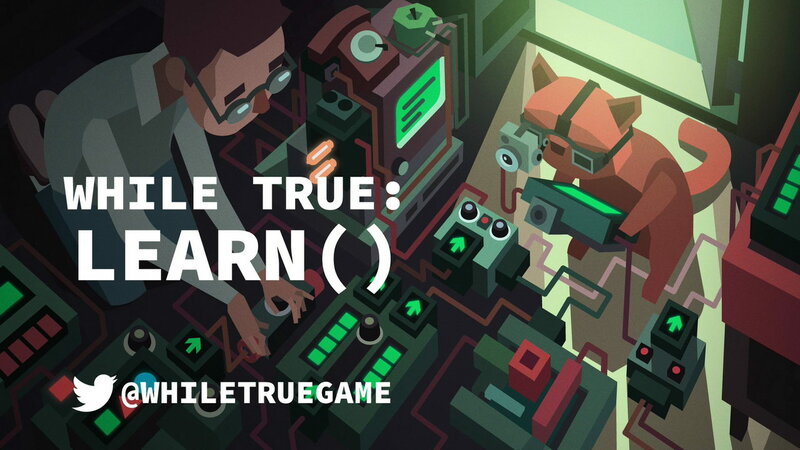 while True: learn() is the best game about being a data science specialist because no one else has been weird enough to make another one! Learn how machine learning works in real life. 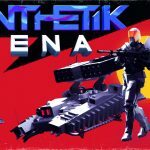 The game is loosely based on real-life machine learning technologies: from goofy Expert Systems to mighty Recurrent Neural Networks, capable of predicting the future. Don’t worry: it all plays out as a puzzle game. No coding experience required! Coding just got real! Our quests are based on actual problems, solved by machine learning. This includes building a self-driving car (with your cat as a pilot). And if you really want to test your programming might, you can become a CTO of a startup: it’s your skills and your schemes against the savage laws of the market! Earn a fortune, flip off your bosses and become a tech guru… Or lose everything and crawl back to the doorstep of HR department: at least it was worth trying, right? Train yourself into a data science wizard! Drag objects around your screen with a mouse! Connect them with lines (oh yeah)! Try. Fail. Optimize. Try again. Then press “Release” button and see that sweet pieces of data flow smoothly through your screen. Improve your gear, improve your life! Once you ensure a stable cashflow, you’ll be able to buy yourself a bunch of fancy hardware to improve your performance. But it’s not just about the hardware! Buy yourself a new smartphone or a geeky figurine! Buy fancy outfits for your cat! Hell, you can even buy yourself an aloe! Embrace an adventurous lifestyle of a machine learning specialist! Designing a groundbreaking technology requires time, experience and money. That means you’ll have to work as a freelancer, with all the excitement that comes along with it. Receive emails! Accept contracts! Sit alone in a dark room for days without saying a single word! 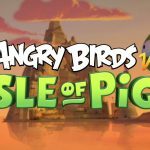 Socialize on forums! That’s what real data scientists do! While True: learn() is a nice puzzle game that manages to be both funny and educational. The game tells the story of a programmer working late one night trying to fix some broken source code. He goes to get a cup of coffee and while he's away his cat fixes his program, prompting him to drop everything in order to learn the basics of machine learning in the hope of communicating with his cat. The game is loosely based on real-life machine learning technologies: from goofy Expert Systems to mighty Recurrent Neural Networks, capable of predicting the future. Don’t worry: it all plays out as a puzzle game. No coding experience required! In a light humorous form, "While True: learn()" helps to understand not only the essence of programming, but also introduces it into a historical digression, highlighting the most significant moments. You’re a machine learning specialist who makes neural networks but your cat seems to be better at it. Now you must solve puzzles to build a cat-to-human translation system (who knows what else this cat is capable of!). Earn a fortune, buy kickass cat outfits and learn how machine learning really works! WT:L has truly turned out to be a one-of-a-kind title. It's a rare case when a studio tackles a bold task and manages to create a game never seen before. This is a fun algorithm puzzle game which does a decent job at explaining a lot of machine learning concepts in an interesting and engaging way. Whether you already know about the subject or not, I highly recommend trying this game out.